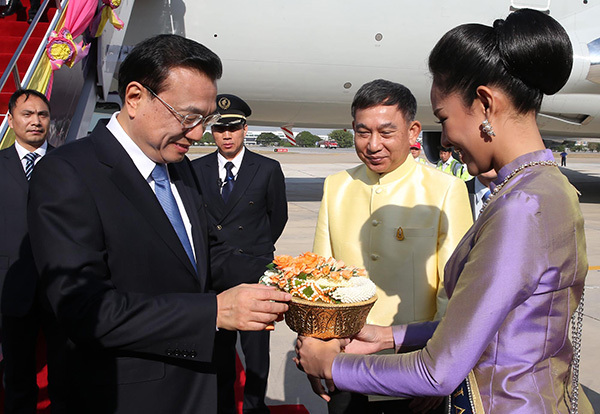 Premier Li Keqiang achieved fruitful results during his official visit, and attended a meeting of heads of government. SCO members vowed in Astana on Dec 15 to accomplish more in their common development with new consensuses on deepening win-win cooperation. China and Kazakhstan singed an agreement related to the Silk Road Economic Belt, a symbolic step in the transcontinental connectivity megaproject. The first new bridge for decades over the River Danube in Belgrade, has cemented friendship and cooperation between Serbia and China. Premier Li met with the Serbian President, and the two countries said they will aim to enhance cooperation in infrastructure. Premier Li Keqiang is playing the role of “high-speed train ambassador” again during his ongoing visits in Europe. Countries within the Greater Mekong Subregion (GMS) will become better connected following a Sino-Thai deal to build a high-caliber train network in the area. 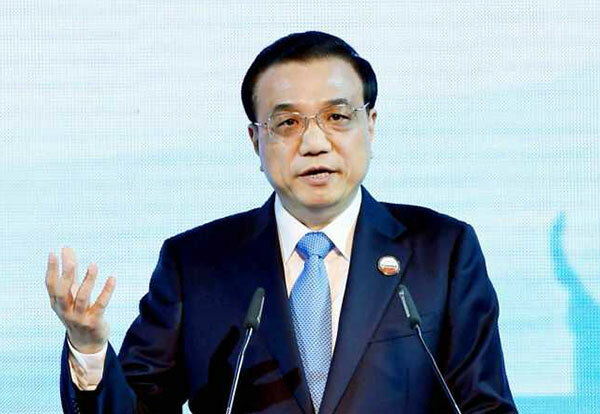 Premier Li’s three-nation tour achieved fruitful results in boosting cooperation involving China and various countries. China and Thailand cemented joint cooperation on railways on Dec 19, taking a step forward in linking regional transportation under Beijing’s Silk Road initiative. A Foreign Ministry spokesman announced the Premier will visit Kazakhstan, Serbia and Thailand from Dec 14 to 20. Connectivity and trade will dominate the to-do list and will involve economies in Central Asia, Central and Eastern Europe and Southeast Asia. China will continue to follow the diplomacy of amity, sincerity, mutual benefit and inclusiveness as well as strengthening partnership and friendship with neighbors. We will firmly uphold regional peace and stability and firmly support the process of ASEAN integration, and will always take ASEAN as a priority in our diplomatic agenda.